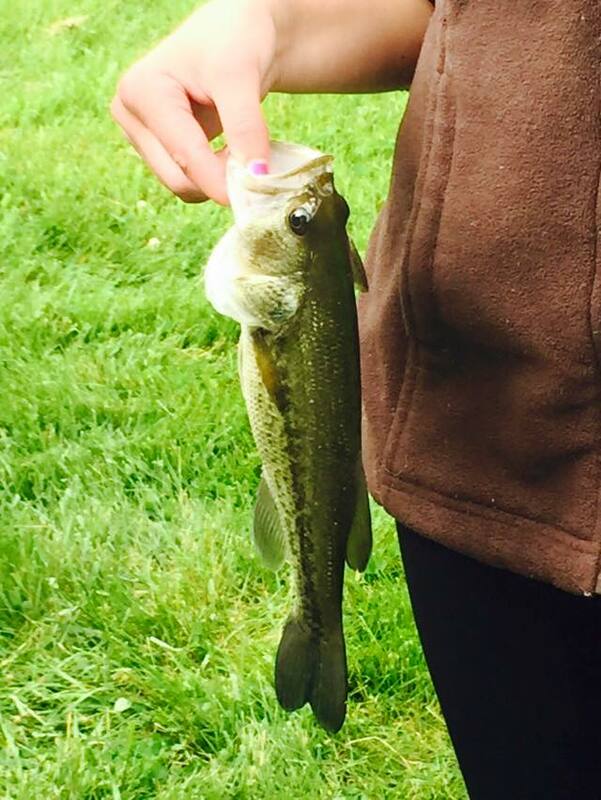 Here fishy fishy! 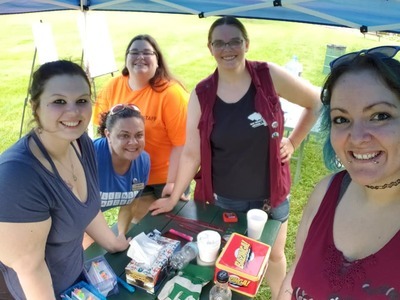 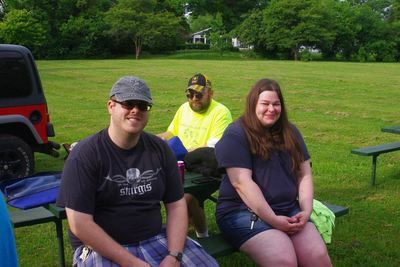 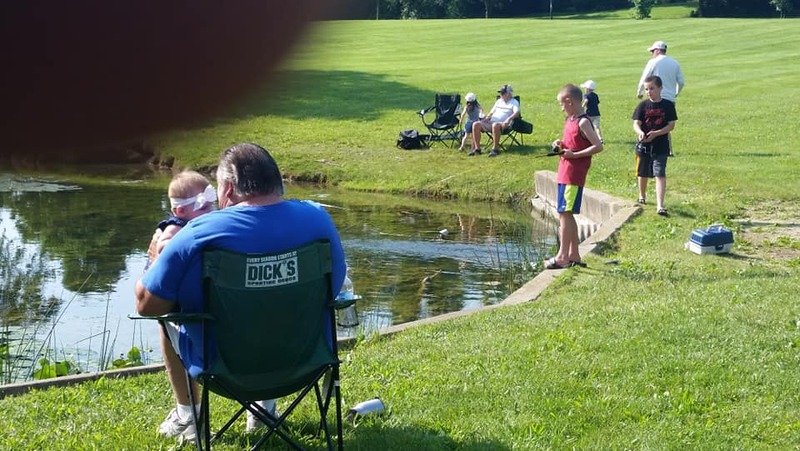 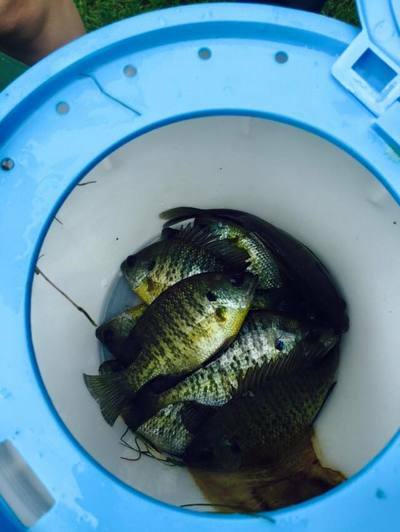 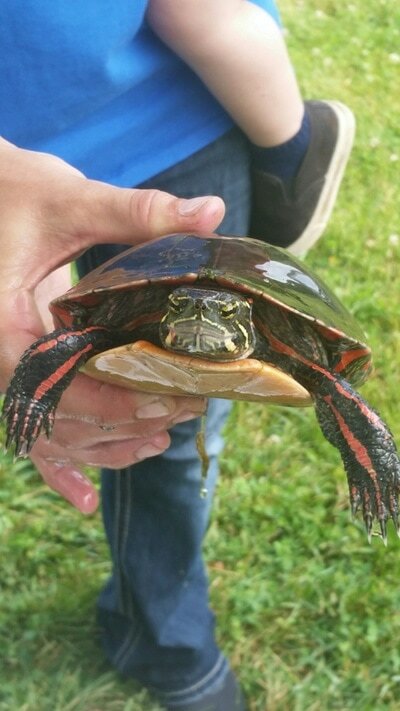 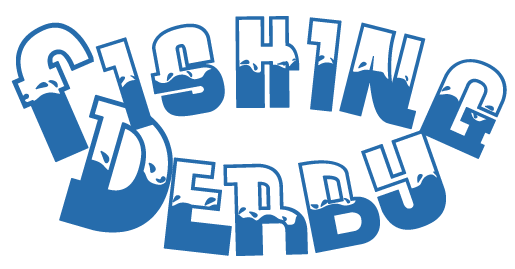 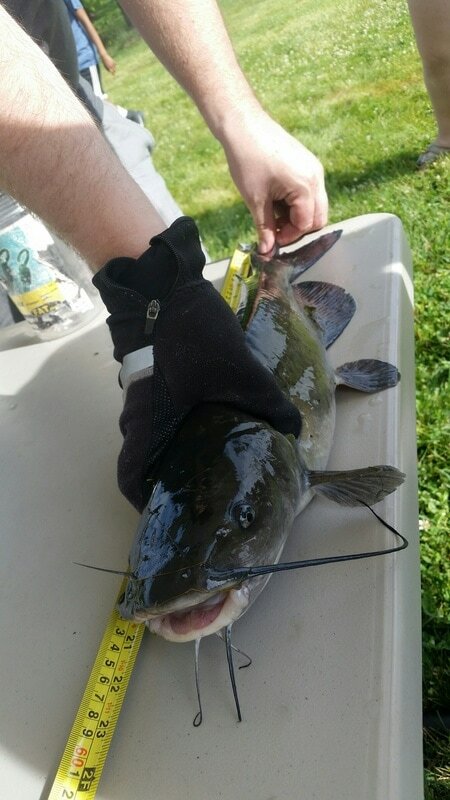 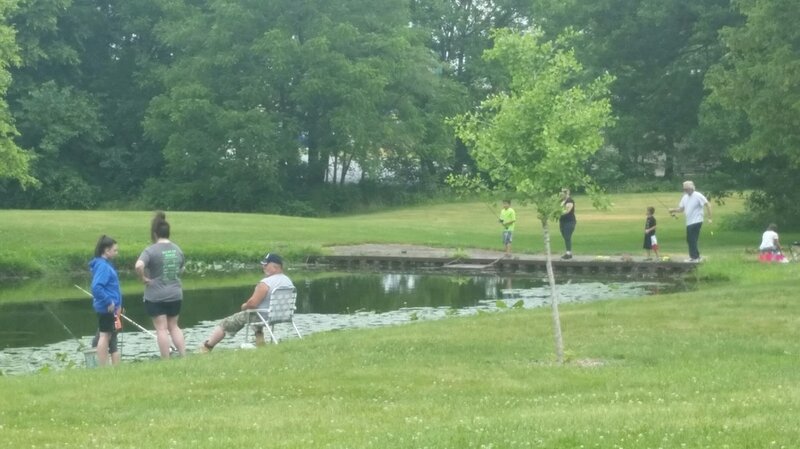 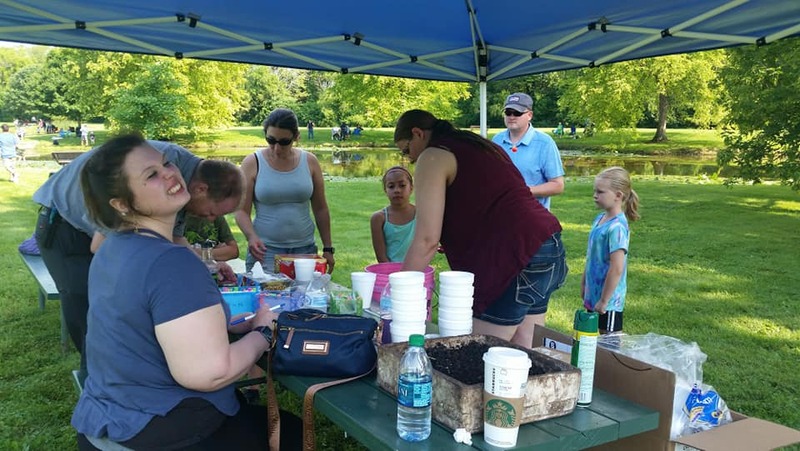 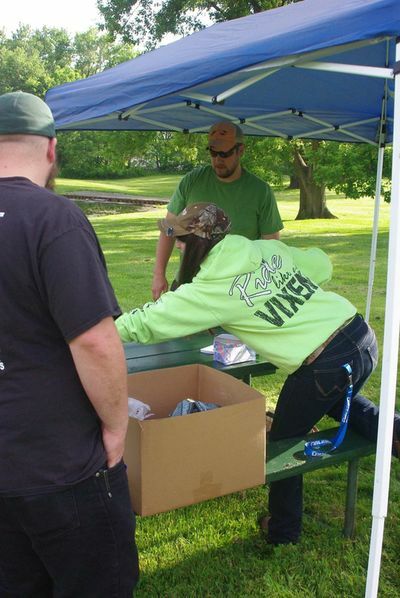 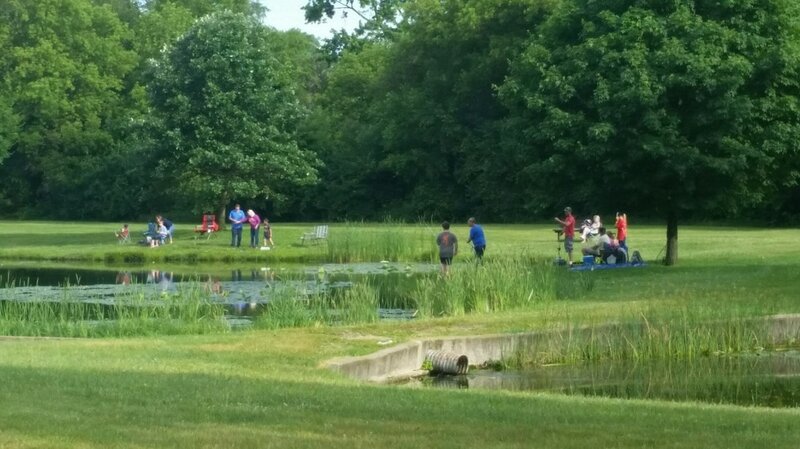 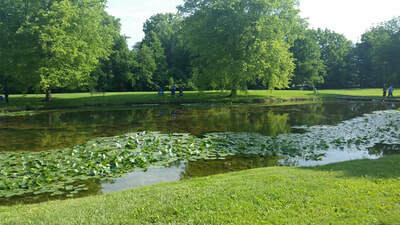 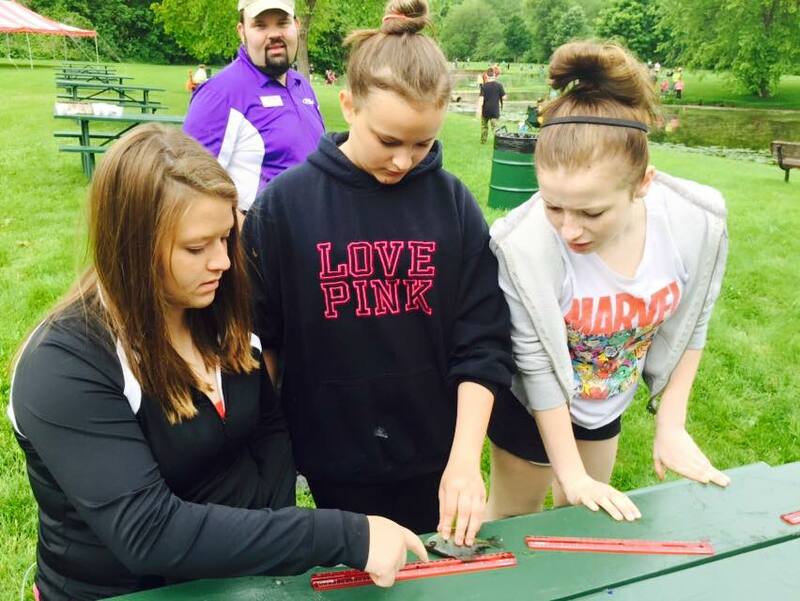 The McHenry Area Jaycees would like to invite you out for a morning of fishing fun! 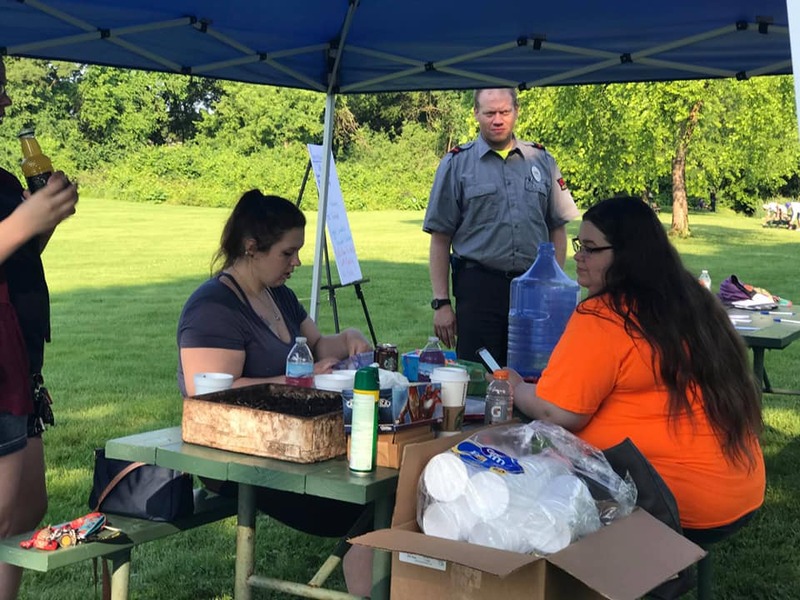 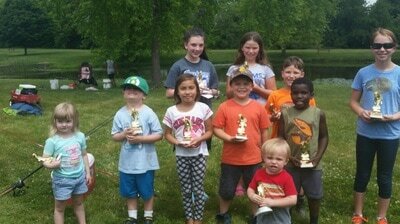 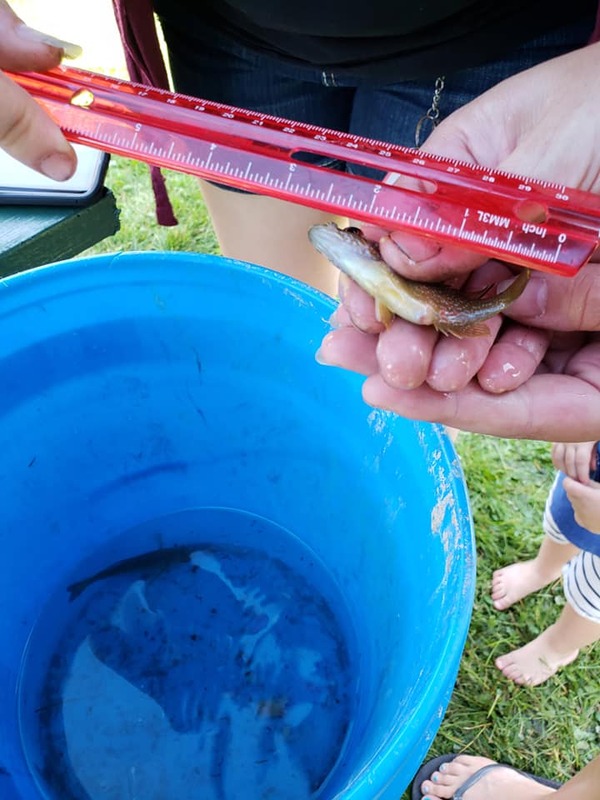 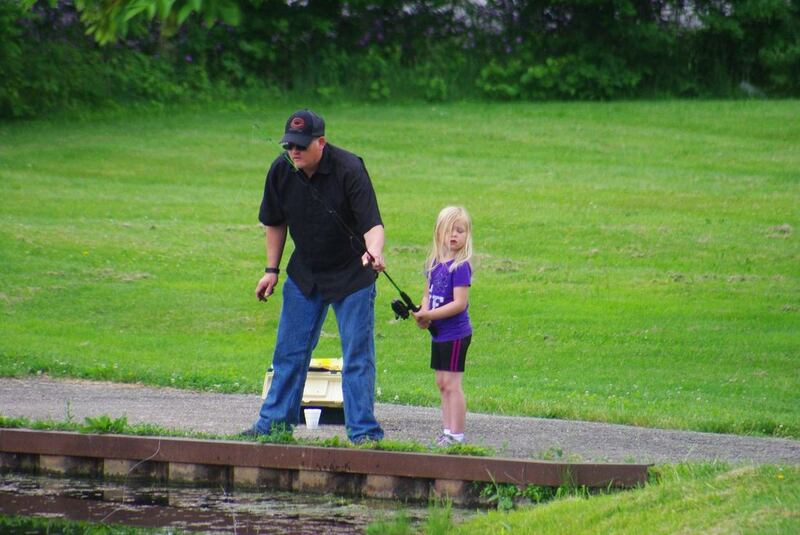 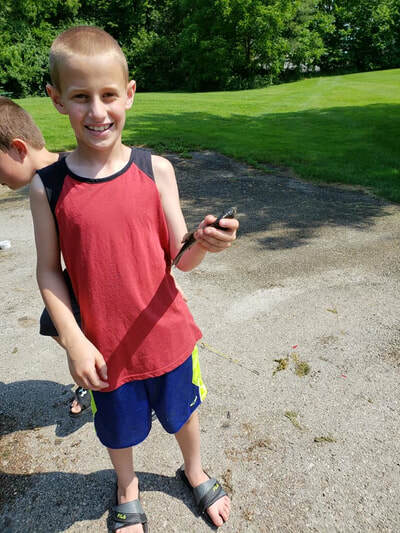 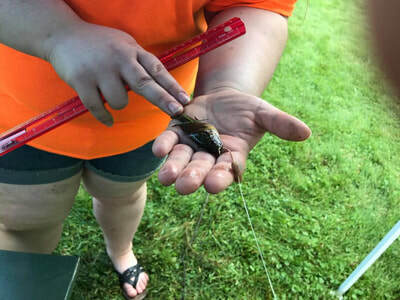 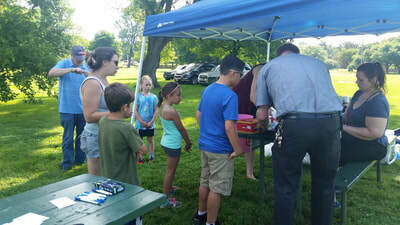 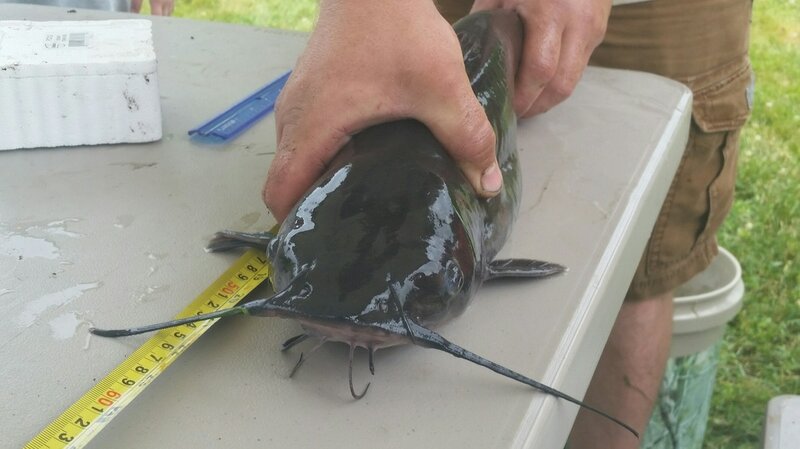 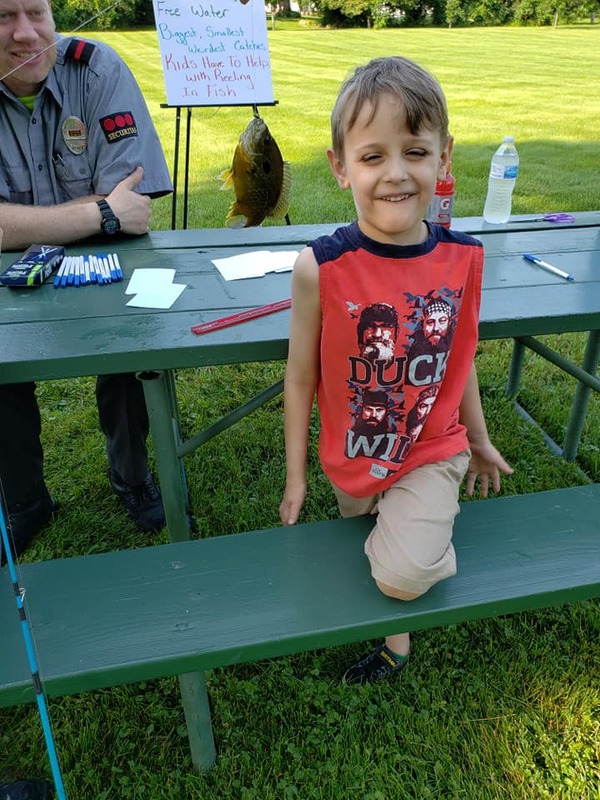 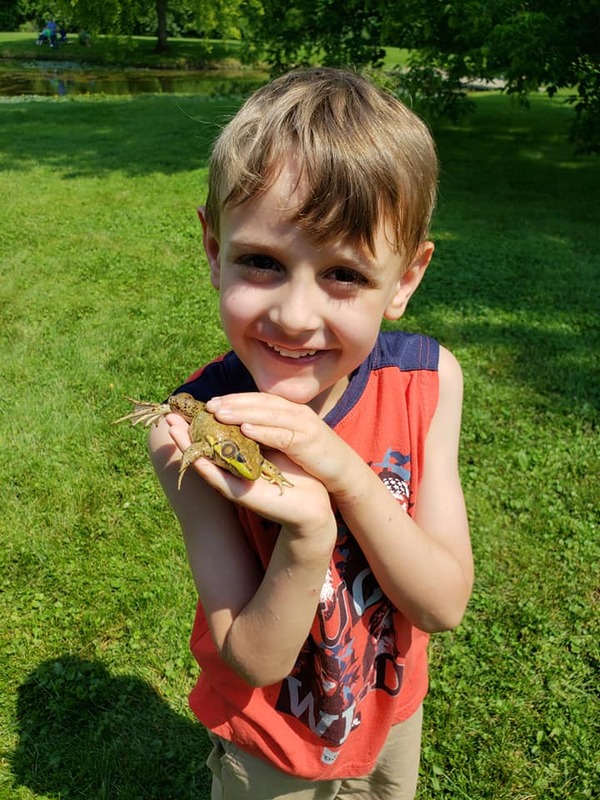 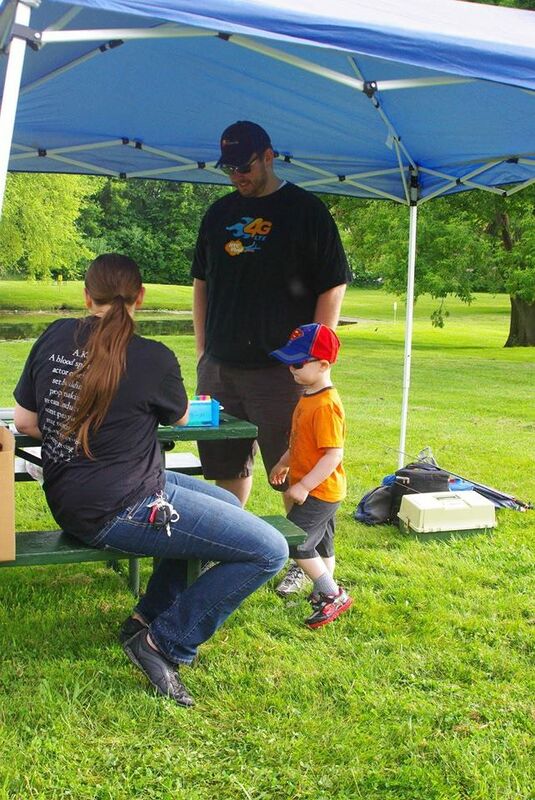 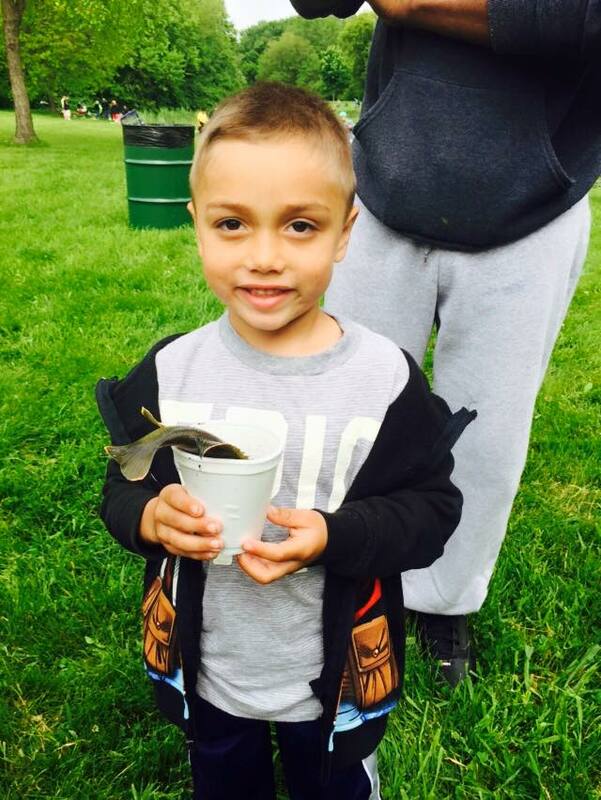 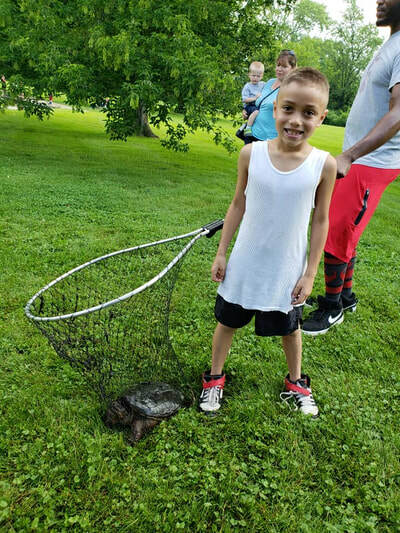 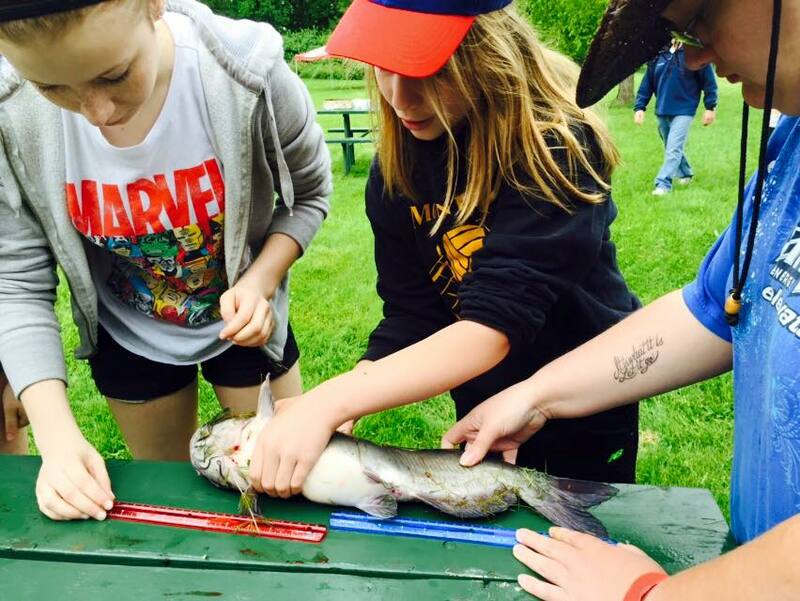 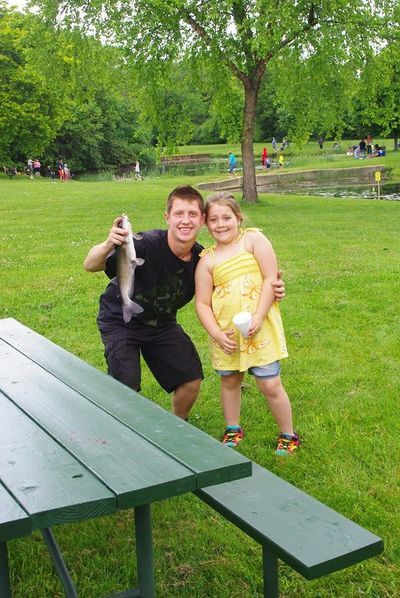 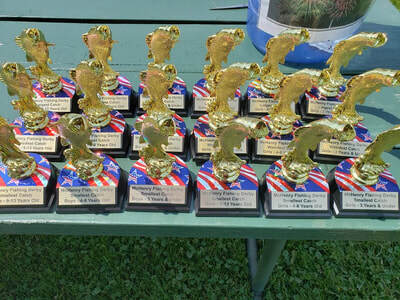 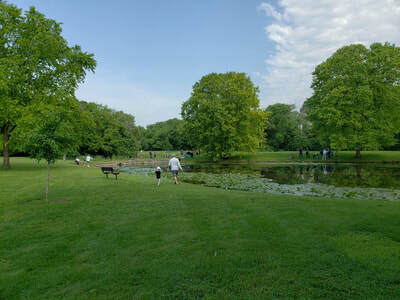 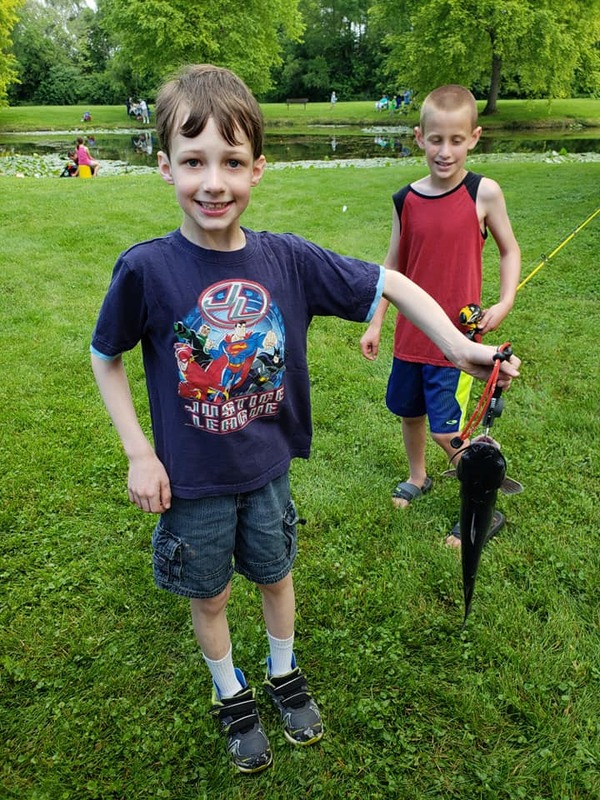 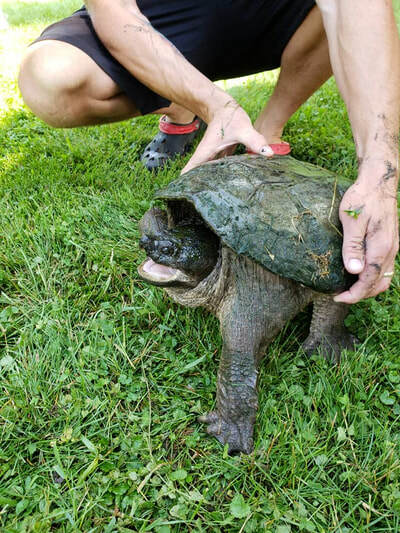 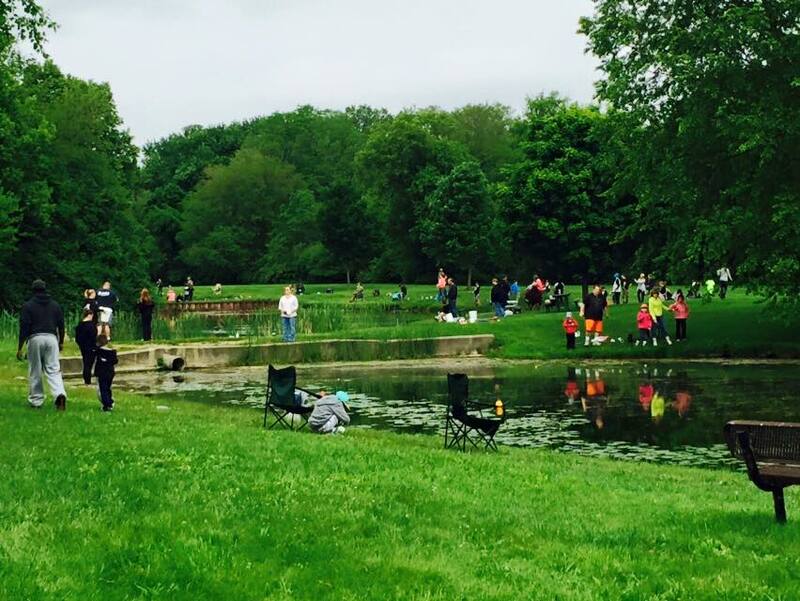 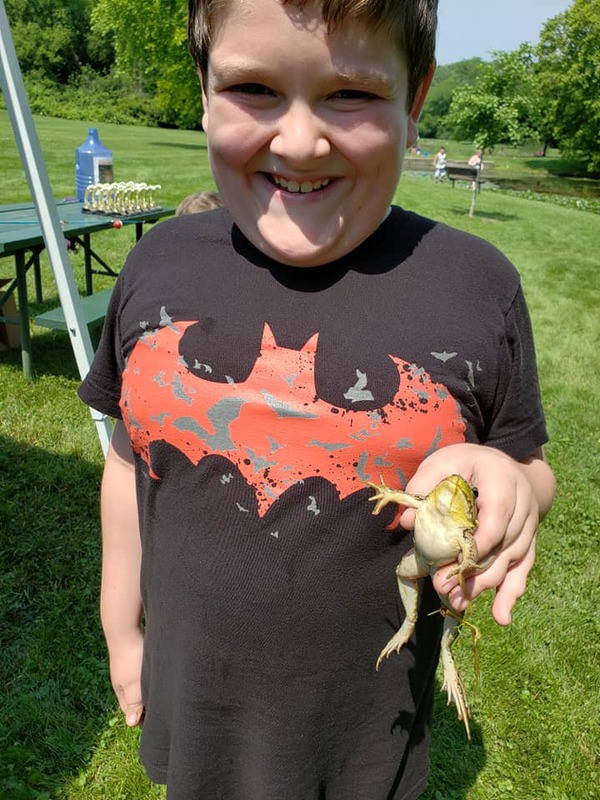 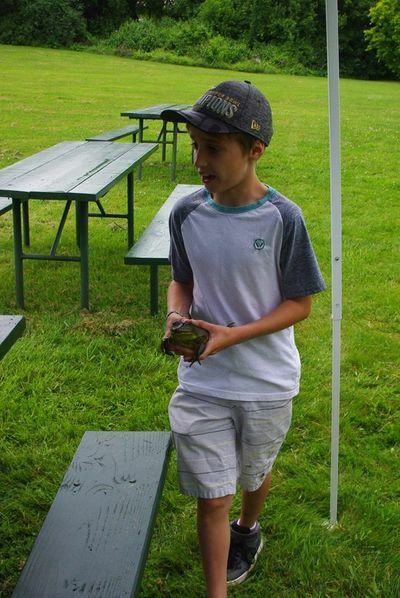 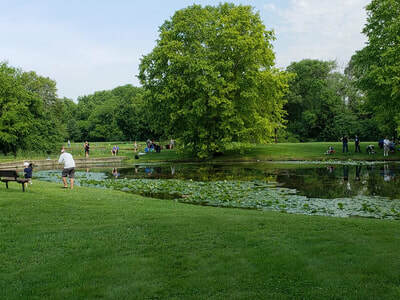 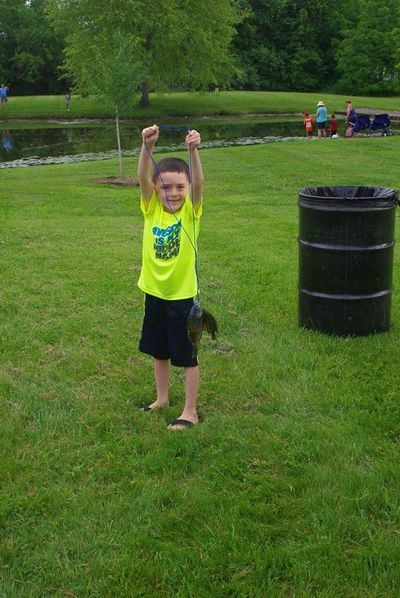 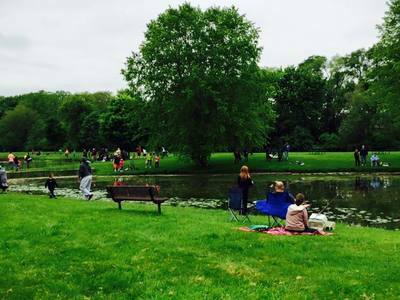 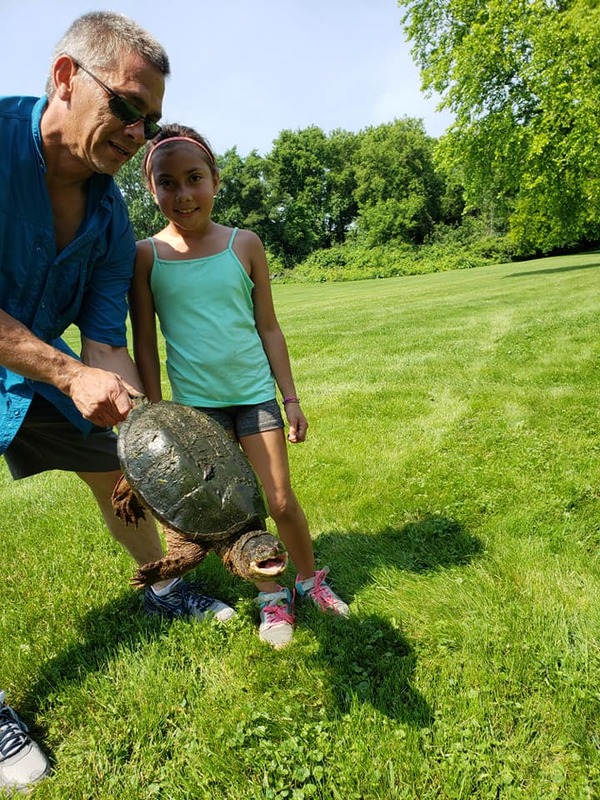 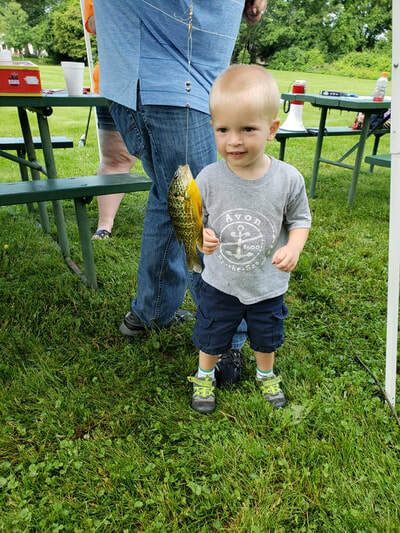 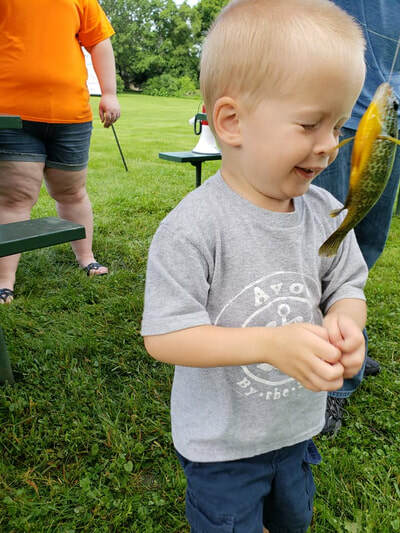 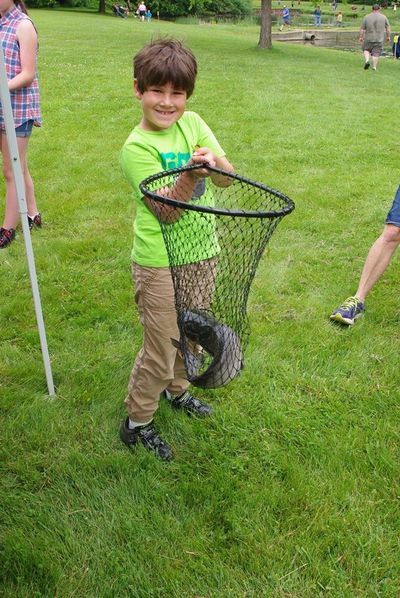 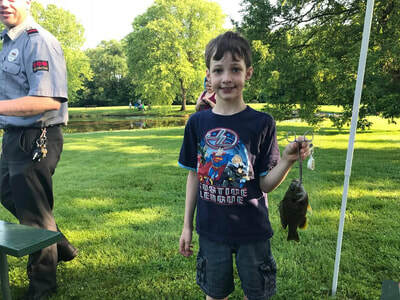 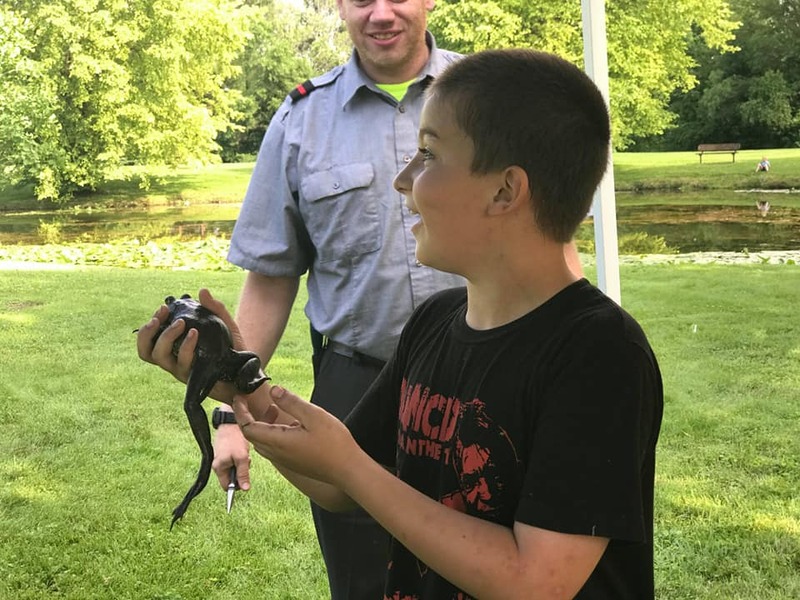 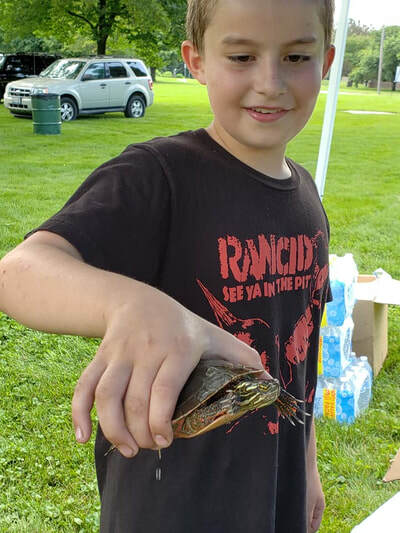 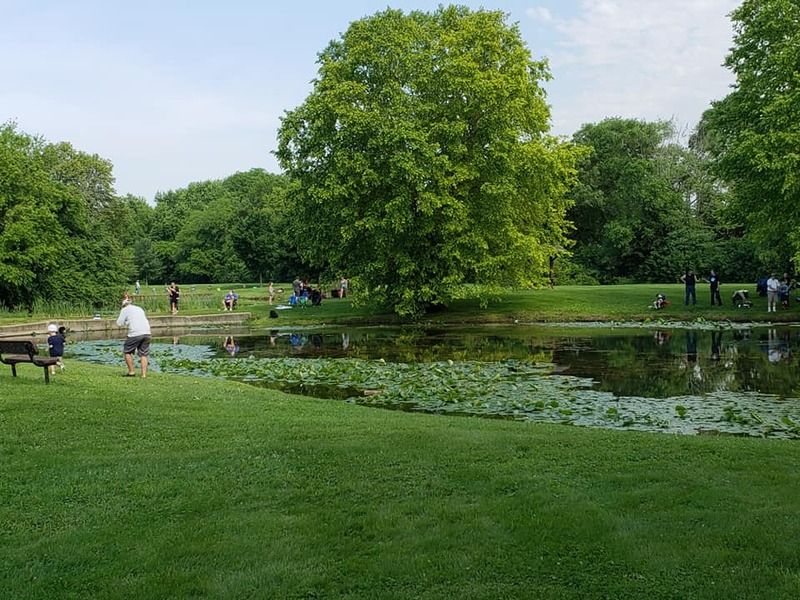 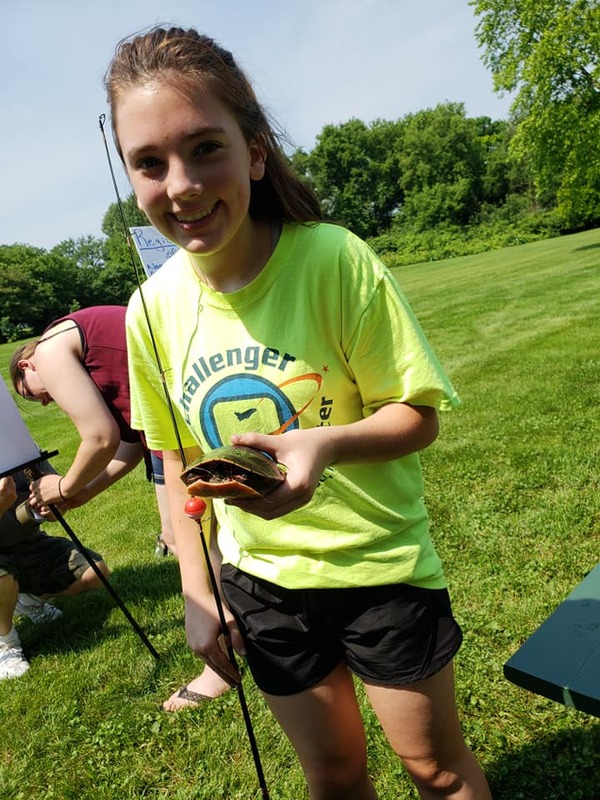 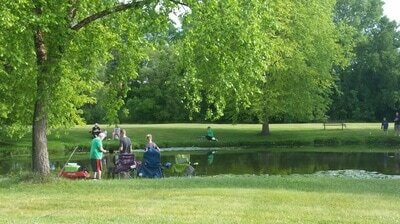 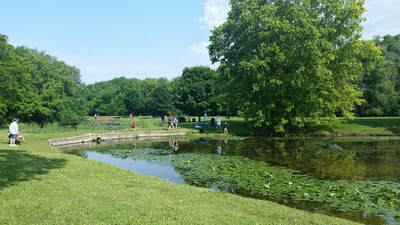 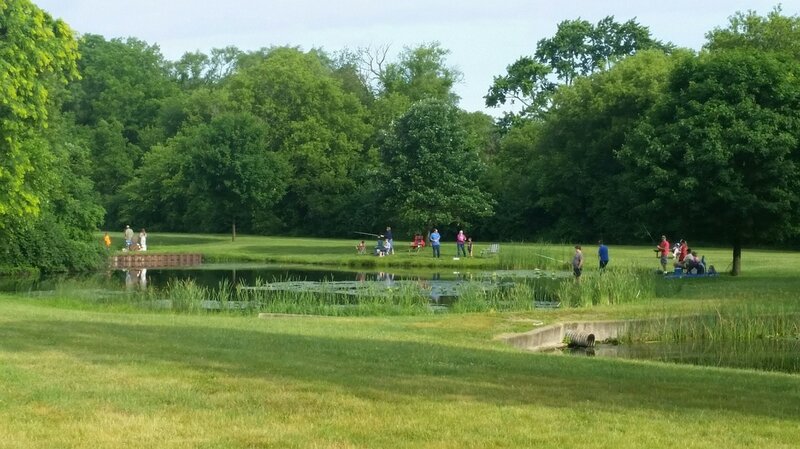 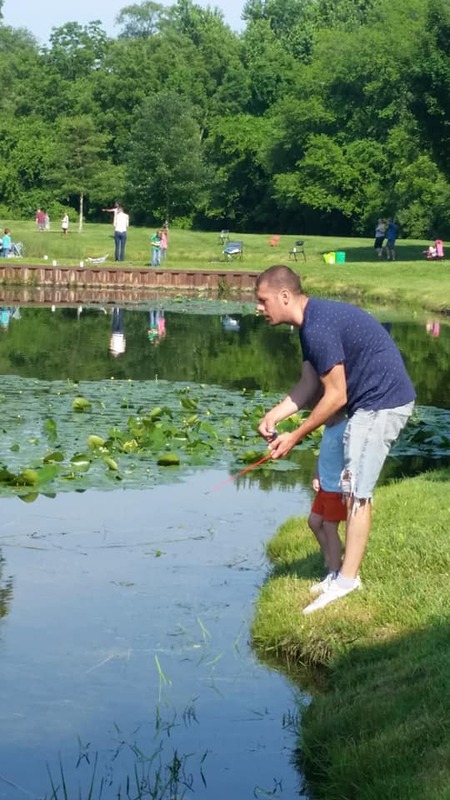 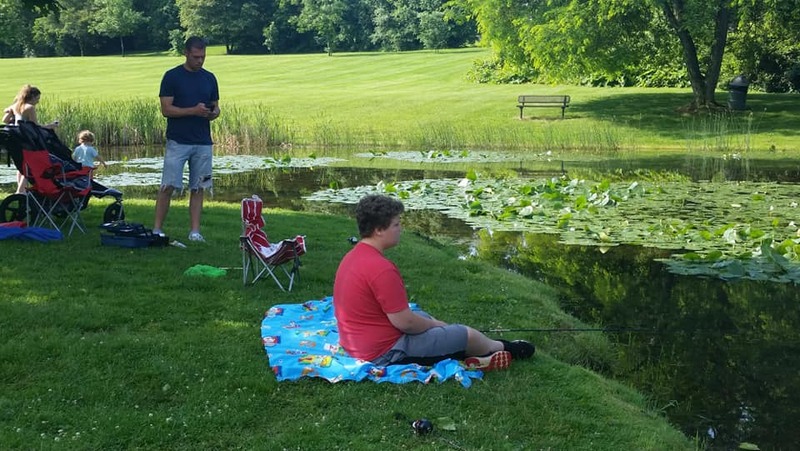 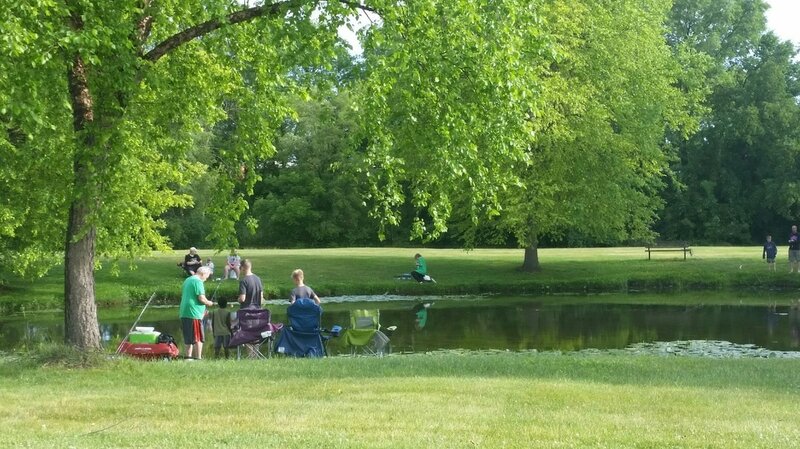 Run in coordination with the McHenry County Conservation District's free fishing weekend, children ages 1-13 will compete in their age group for the best catches of the day. 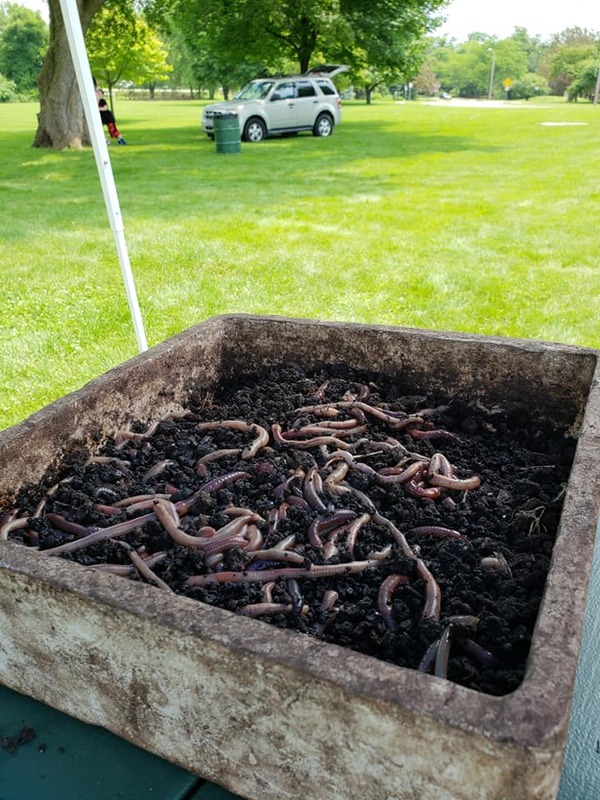 We'll supply the worms, and the city of McHenry supplies the fish! 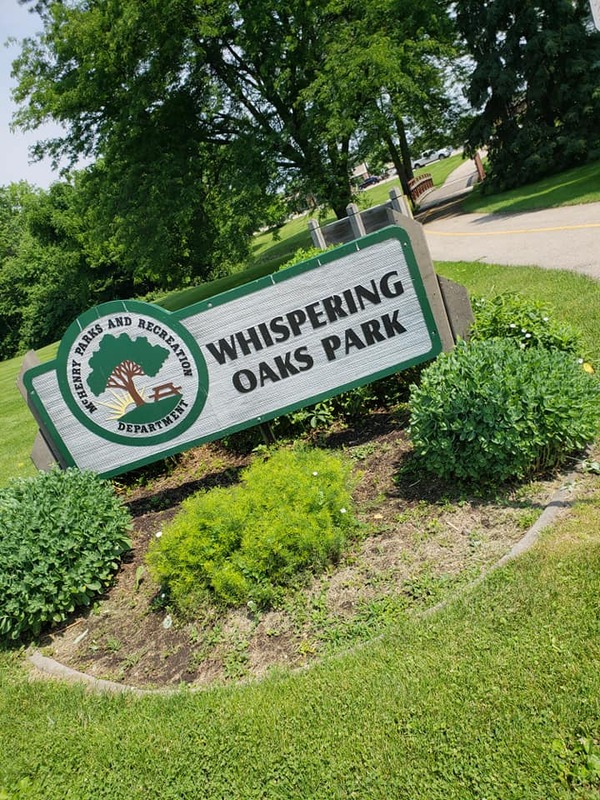 Check back for more information for the 2019 derby. 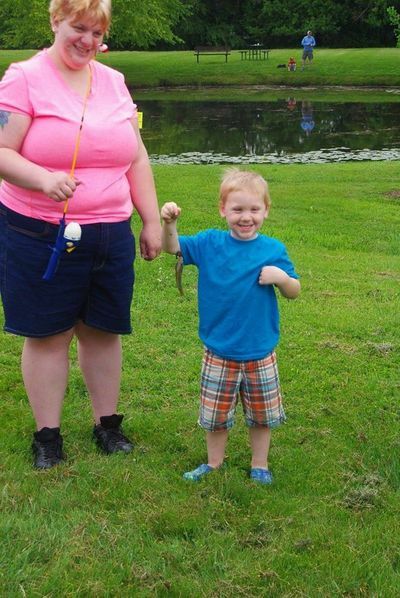 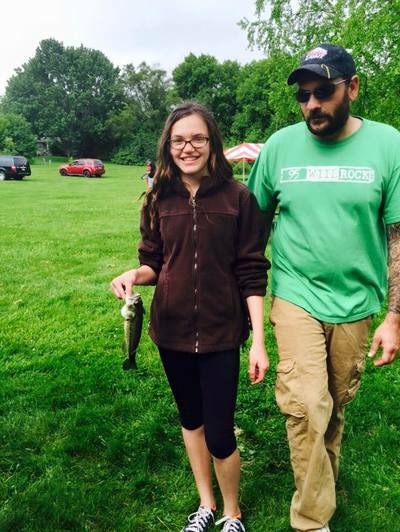 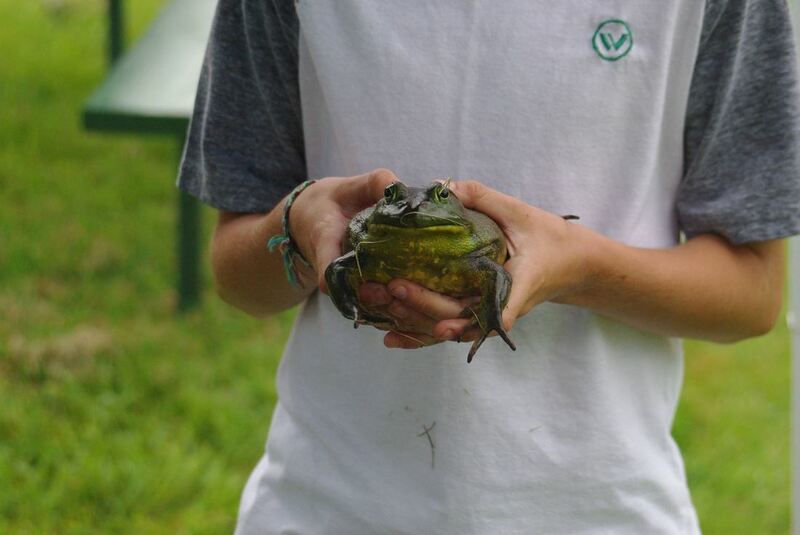 Parents are allowed to help their kids cast their lines, put the bait on the hook, and take the fish off the hook. 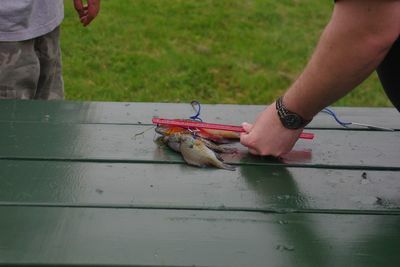 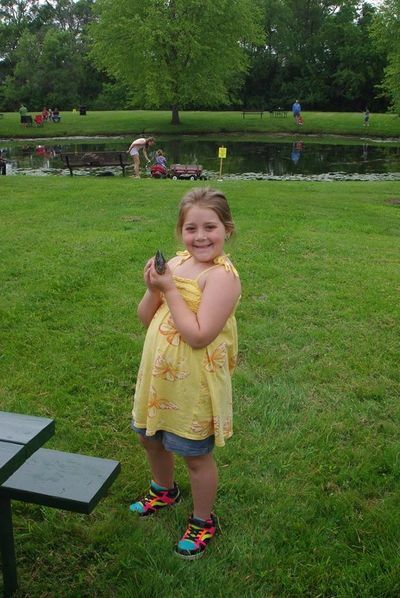 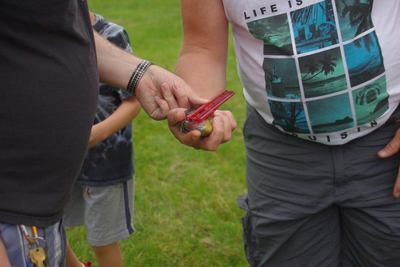 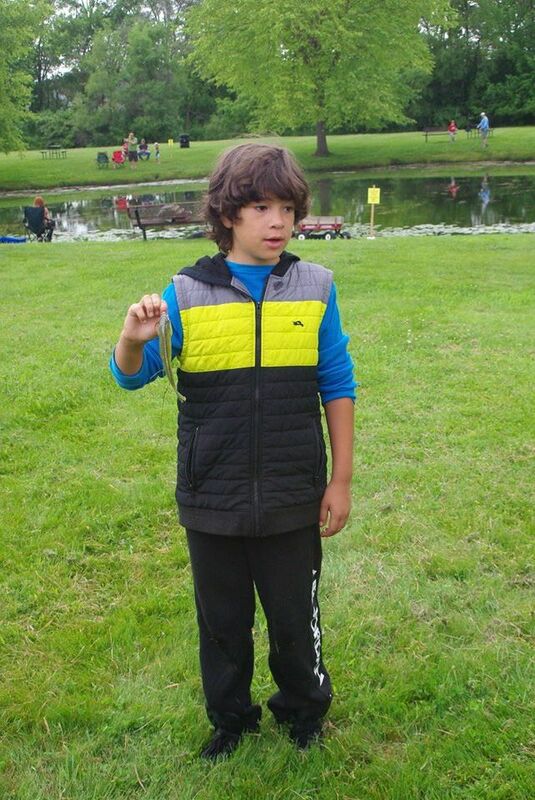 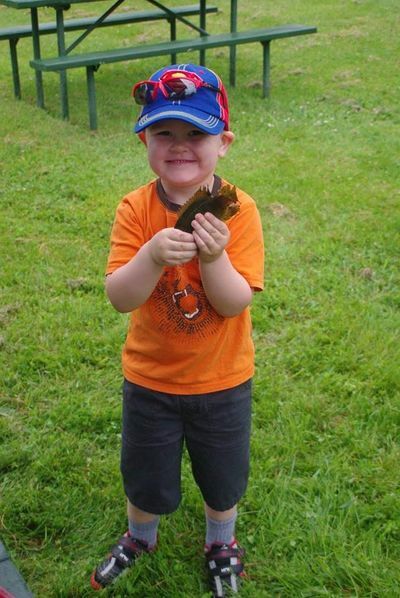 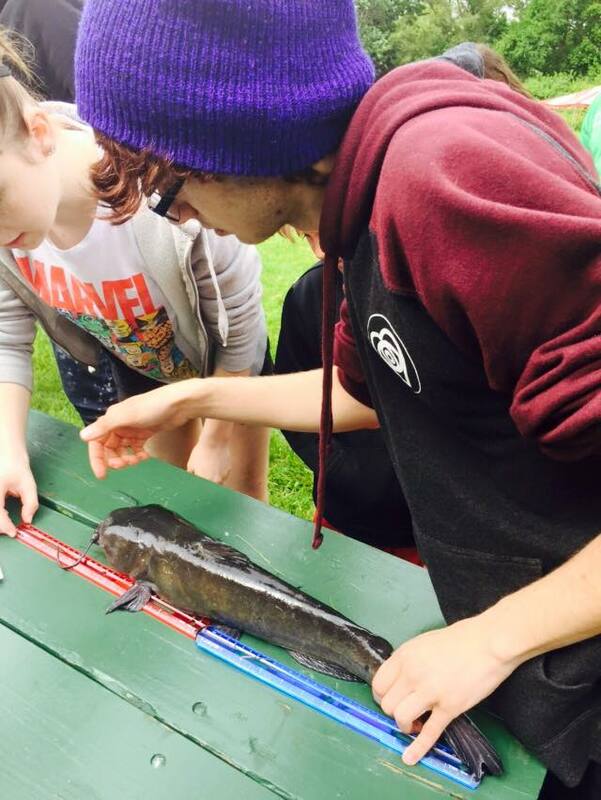 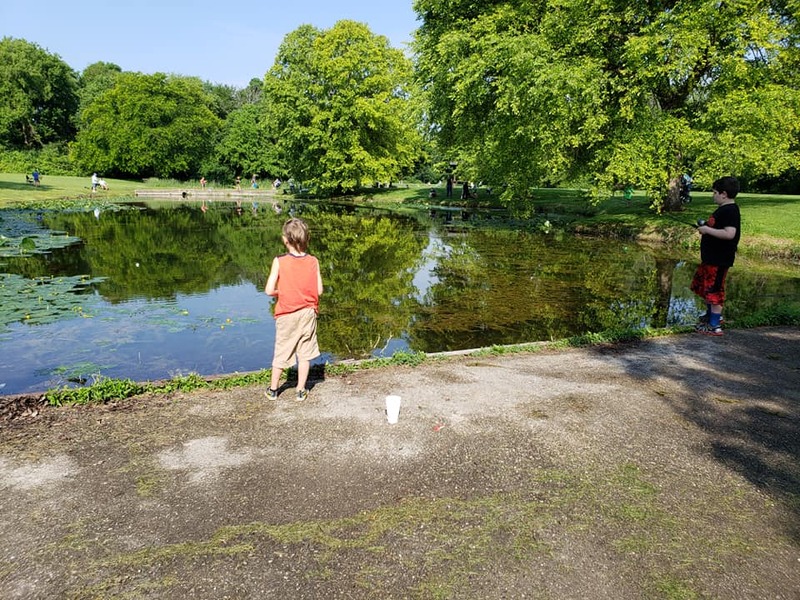 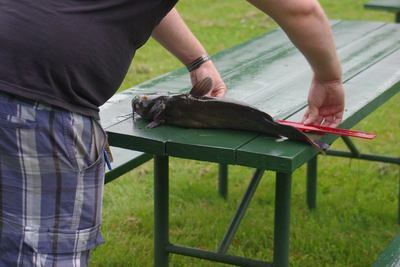 Kids need to help with reeling the fish in, and bring the fish to the tent for measuring and recording.